I love to try new things, especially things that are healthy! I came across a green tea product called Organic Matcha Green Tea Powder. 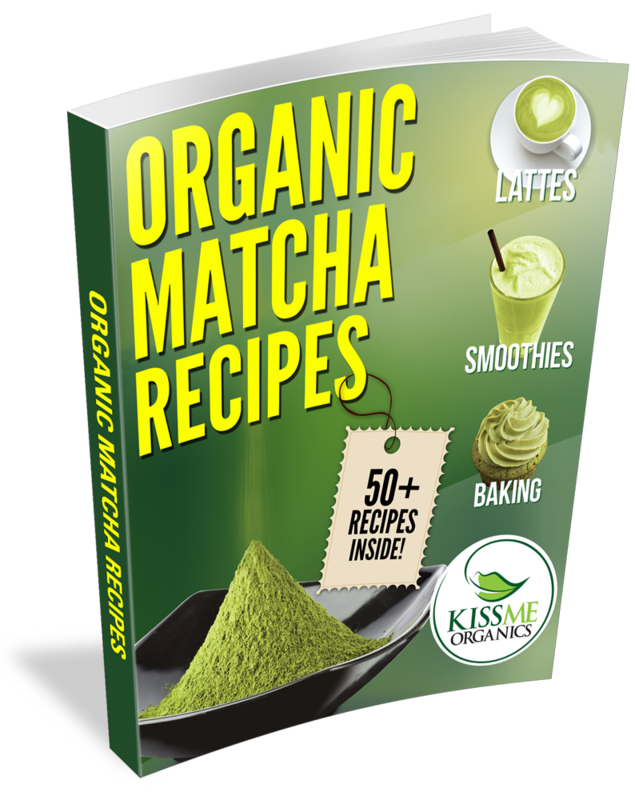 A 2003 study published in the Journal of Chromatography A found matcha has 137 times more of the powerful antioxidant epigallocatechin gallate (EGCG) than other types of green tea! Its so easy to take, as you can put it in your baked goods, you can mix it in with your smoothies and even your lattes! Thats not all, there is also a recipe guide if you're stuck on what to put it in! (I don't recommend putting it in your scrambled eggs, though!) There's recipes in here for waffles, truffles, beef, soup - everything! How awesome is that? All Day Energy - Matcha provides 4 to 6 hours of mild steady energy as it acts as both a stimulant and a relaxant. Skin Health - ​Scientists have discovered that Matcha Green Tea helps protect the skin from harmful UVrays, while improving blood flow and oxygen levels lifting the overall quality of the skin. 137x the antioxidants of brewed green tea - Antioxidants are essential as you age to boost your body's natural defenses against oxidation. Researchers have found that a high level of dietary antioxidants can prevent many age-related diseases. I did some serious reading and research on this product, because it was something I was REALLY wanting to work out for me, and here is some of the information that i found to be really awesome! matcha green tea is equal to 10 glasses of regular green tea as far as antioxidants and nutrients. more of the powerful antioxidant epigallocatechin gallate (EGCG) than other types of green tea. I tried this for a while and I thought it was great! I had more energy and I felt more focused! At a glance, it seems a bit pricey, but the bag is a decent size, and lasts quite some time. Only a small amount is suggested daily (I believe a teaspoon) so it will take quite a while to use it all. 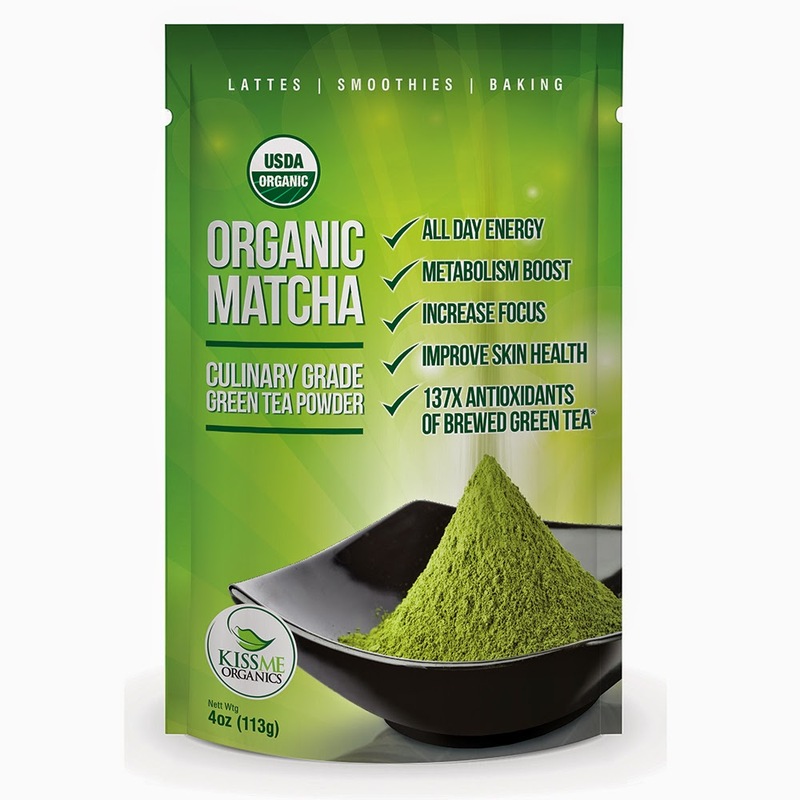 If you compare it to energy shots, medicines, weight loss pills and all the other supplements you're taking for these problems, it seems like the Matcha green tea powder would be not only the healthier choice, but the more affordable choice! Have you ever tried this? Does it seem like something you would be interested in trying?